The 510 million euro Fascinosa will be the first cruise ship to be inaugurated in Savona during her maiden voyage departing from Venice on 2 May 2012. Costa will also continue investing in the growth of the Savona Palacrociere cruise terminal with work commencing on the second terminal in January 2012. Approximately 9 million euros has been invested in the terminal with an expected completion date of March 2013. 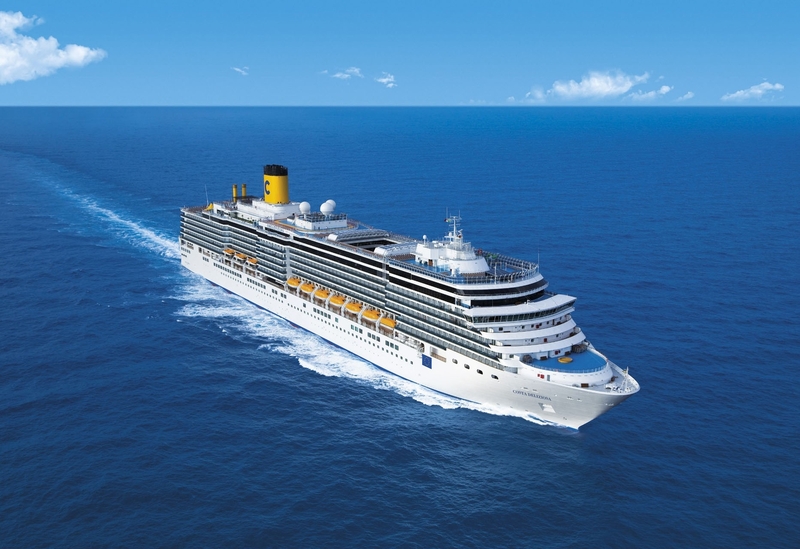 Two more major events for the cruise line have also been announced for Savona with Costa Deliziosa embarking on her ‘round-the-world’ voyage on 28 December 2011 from the port and Costa neoRomantica departing on her first post refurbishment cruise on 20 February 2012.